Middle schoolers are far past the picture book stage, aren’t they? I used to think that. 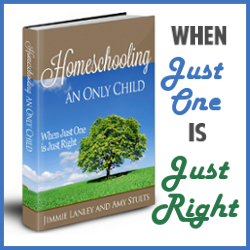 But I’ve learned differently through my own homeschooling experience. Picture books are still very appropriate educational tools. 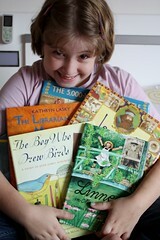 Once Sprite began reading chapter books, I was ready to clean up the bookshelf and give away a lot of her picture books. I assumed she’s outgrown them. Of course there were some select classics that we could never part with, but I wanted to make room for more “advanced” books. When she balked, I relented and didn’t force her to part with any of her books. As we’ve moved frequently over the years, we did give away books and of course buy more, some of which are, ironically, picture books. What a turnaround! 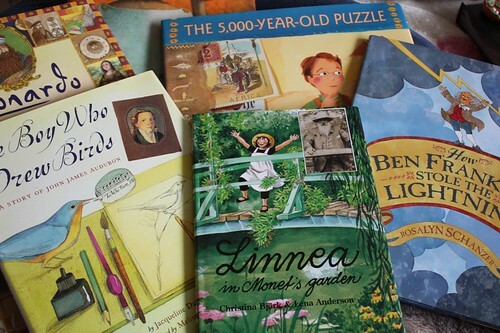 It was Living Math.net’s booklists that shifted my perspective on picture books. I tried a few of the recommended titles and discovered that they are valuable learning tools. Sprite has not outgrown them. In fact, I’ve not outgrown them! First of all, picture books are fantastic for introducing more complex topics. Those tough concepts are made easier to understand through the illustrations and the narrative format. Also, a picture book is very nonthreatening. Its juvenile appearance masks the deep thinking between the pages. Pulling out an all text essay may get some groans, but sitting with a picture book on the couch lowers those defenses and gets kids in the mood to learn. Secondly, picture books are living books. In studying online about the use of picture books for young adolescents, I found a common theme of contrasting picture books with textbooks. For example, look at A Middle School Teacher’s Guide for Selecting Picture Books. We Charlotte Mason educators already know the value of living books, so I won’t bother delving farther. Also, familiar picture books are a great way to first introduce the elements of fiction — plot, character, setting, point of view, conflict, and theme. Because the story of the picture book is already familiar, the child can focus his attention on the complicated literary analysis. 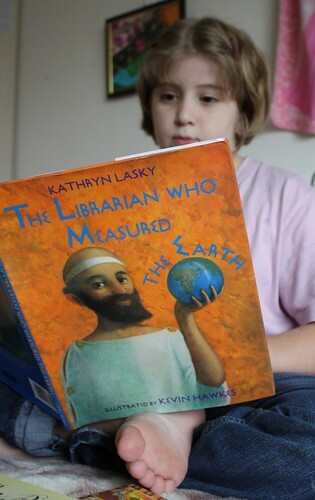 The latest picture book we’ve studied is The Librarian Who Measured the Earth by Kathryn Lasky. It’s about Eratosthenes, the Greek scientist, writer, librarian, mathematician, and all around brilliant guy. (I’m pretty proud of myself for simply being able to say and spell his name!) There is some advanced math in this book! Seriously! This man estimated the circumference of the earth 300 years before Christ. It turns out that his measurement was off by only 200 miles. Pretty impressive. The book explains the steps he took to come to his conclusion. I have to be honest. If this information were not presented in a picture book with illustrations, there is no way I would understand it myself. The way a middle schooler uses a picture book is quite different from the way a younger child does. Obviously an older child is going to delve deeper into the topic, possibly searching out other resources after reading the picture book. I have Sprite narrate in writing, synthesizing the ideas we learned into her own words. I encourage her to copy the diagrams in the book to enhance her narrations. Here are some Eratosthenes Notebooking Pages that we used for that purpose. So do you use picture books with your older children? 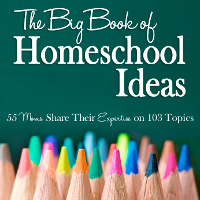 Do you have any tips or titles that you especially like for homeschool? .-= Sarah at SmallWorld´s last blog ..Field Trip: Stones River National Battlefield =-. We never outgrow them, too. With a 4 yr old in the family, we have one good excuse not to discard them yet and yes, we keep adding new titles for our middle and hs age kiddos. .-= Maria´s last blog ..BBC Manual: a book review and some forms =-. I love picture books! I think older children books and adult books have way too few pictures and make things so boring. I get so much more out of lively picture books. I love picture books, and each time my husband tries to convince me we should start moving our little guys towards harder books, I push back because they still NEED these books. .-= Ticia´s last blog ..Sound and Touch =-. I completely agree. I just picked up some picture books at the library last week for my 10 year old. Just to read for fun. I tend to choose alot of history (we are studying American History) or science books. .-= Diane´s last blog ..Zoo Atlanta =-. we love picture books here too! I don’t think we’ll ever outgrow them, and there are so many great ones to add to whatever we are studying in our homeschooling at any specific time. Our library baskets are always over full! Right now we have many picture non-fiction books on sharks, and ocean creatures (my son’s current interest), my odlest dd loves beautiful fairy tales stories and my youngest has been having discovering all kinds of picture books. She loves to look at them on her own, or have one of us read them to her. I hope they never outgrow picture books and that will spend many hours cuddling on the couch reading together! .-= Alex´s last blog ..Book Sharing Monday =-. 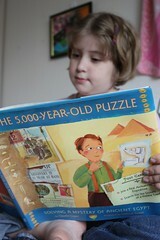 We too have excuse to bring in picture books with a young one still in the house. Some of our favorites are the Venezia books of artists and William Steig’s “Yellow and Pink”. I forgot to mention how much we love the living math book lists! I am planning on using those for my youngest dd to introduce math gently into her homeschooling. My 13 year old and I just finished reading The Librarian Who Measured the Earth as part of your unit study on Ancient Greece. We love reading picture books and find that they add visual dimension to any study. My eight year old son has an interest in China so I share your China blogs with him and this makes for even more interest in real life in China. I also enjoy learning from your curriculum/book/lap book reviews. About picture/children books, I think they are a hidden treasure of learning for all. Everything from pop up books to ABC books. From art to geography to character to math concepts to classics and the list goes on of insight to gain from these gems. We too love picture books… there are some that are way more advanced than a lot of the chapter books, in my opinion. We just read a wonderful one about fall and leaves changing… and we all learned, the whole houseful! We love picture books too! In fact, we have a few of the very same ones you & Sprite have in your photo shoot!! Great choices!! And you are so right, they are wonderful for “breaking the ice” with a topic, and setting the mood for learning. Absolutely, we still use picture books! A LOT as a matter of fact! (I enjoy them as much as my children.) We’ve read nearly all you’ve included here. I wish my mind were working harder today and I might share a few of our recent favorites. Maybe I’ll do a middle school post on the same topic sometime soon. .-= Cindy´s last blog ..The Thinker and Other Rodin Fun =-. I so agree with you and thanks for the reminder. I was about to clean up all the picture books from my older two kids shelves myself. However, good books are good books for all ages. I enjoy pictures books…and I know all my kids do as well. I love the images it inspires and the coversations. 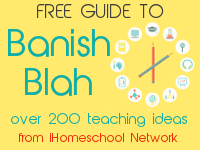 Great for narrations and multi level teaching as well. .-= Ida Red (aka) Richele´s last blog ..Tuesday Morning Lesson #4 =-. .-= Cristina´s last blog ..Costumed Capers =-. Thanks for the reminder! We used to go to the library all the time, and have checked out many of the books I see in the pictures above – including The Librarian who Measured the Earth”. 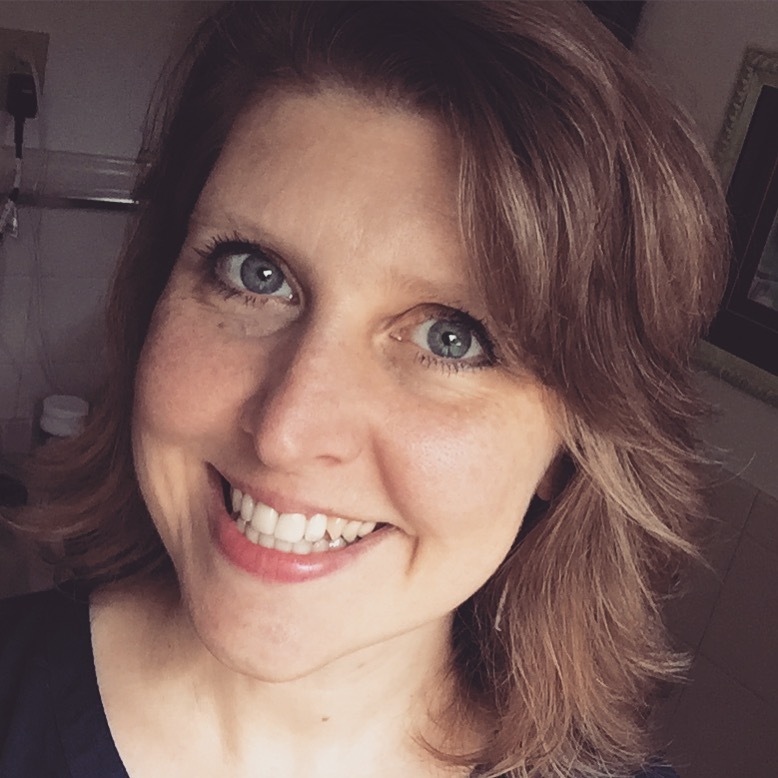 I never thought of them as picture books for middle schoolers – but that’s exactly what they are! I think it’s time for another library trip. .-= Mia´s last blog ..Mango Math Word Problem Wednesday! =-. I certainly agree–just look at the science books I list, lol! My oldest I think is about the same age as Sprite and he thoroughly enjoys a great picture book. .-= *Kris*´s last blog ..Bedrock Samples =-. Yes! I love them – and for myself as much as for the kids!! I find even my very well read 17yo takes a break and enjoys a new picture book which often then results in a conversation somehow. My 16yo often looks for a living math book when she is struggling with a concept. So I guess that falls into highschool not just middle school!